Xhibeo specialises in the design, manufacture and installation of display stands for use at exhibitions, trade shows and events. We help businesses like yours produce dynamic selling environments that maximise your face-to-face marketing programs. 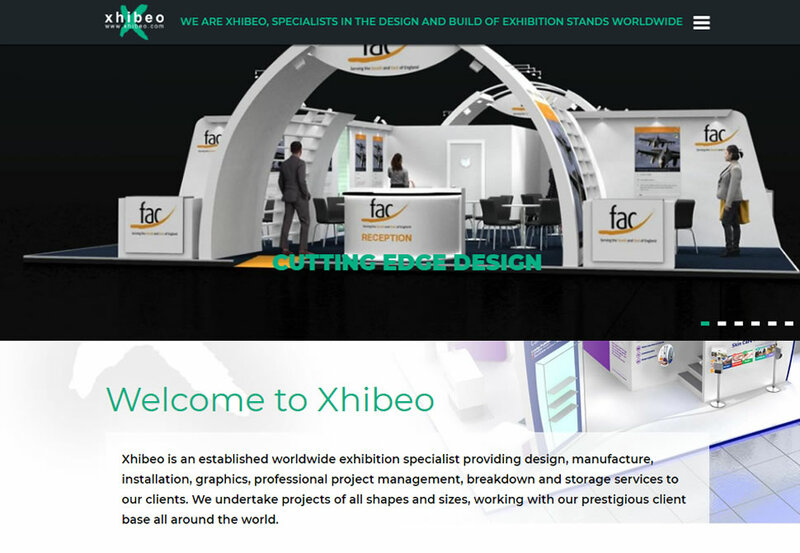 Xhibeo is a leading provider in the exhibition design and build industry with more than 20 years' experience in the design and installation of international exhibitions and events, conferences and hospitality suites.